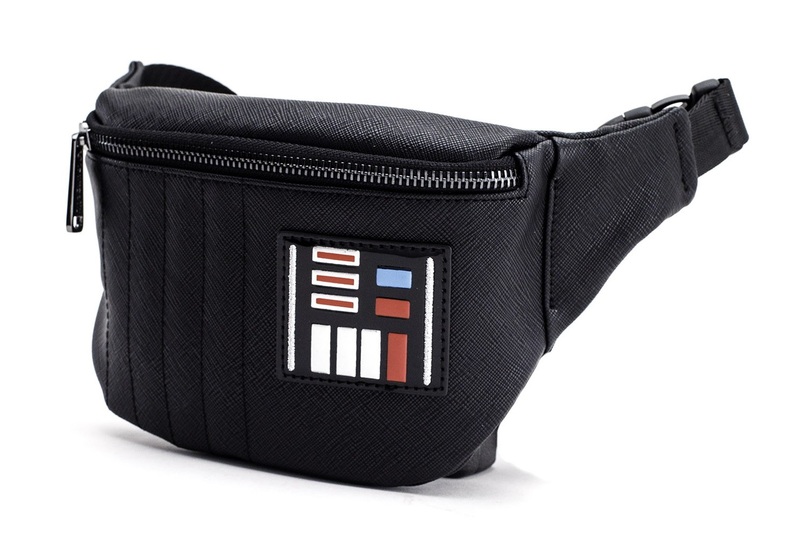 This Star Wars Darth Vader belt bag is now available direct from Loungefly. 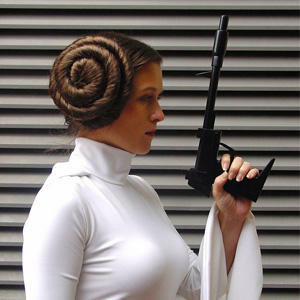 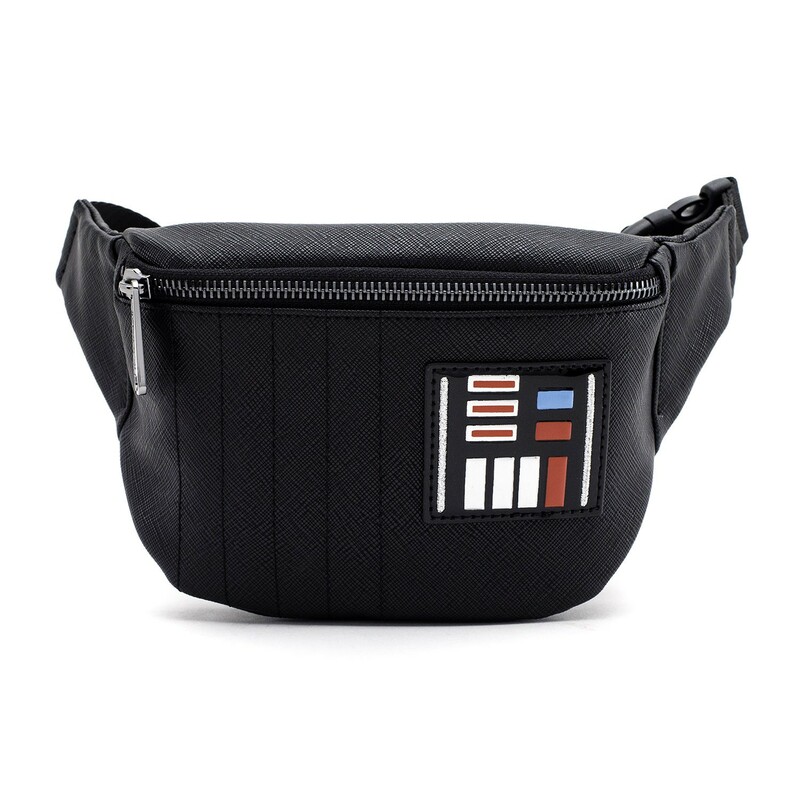 Made from a textured black faux leather, the belt bag (or ‘fanny pack’ for US fans) features an ‘everyday cosplay’ design inspired by Darth Vader’s outfit, complete with little ‘chest box’ detail. 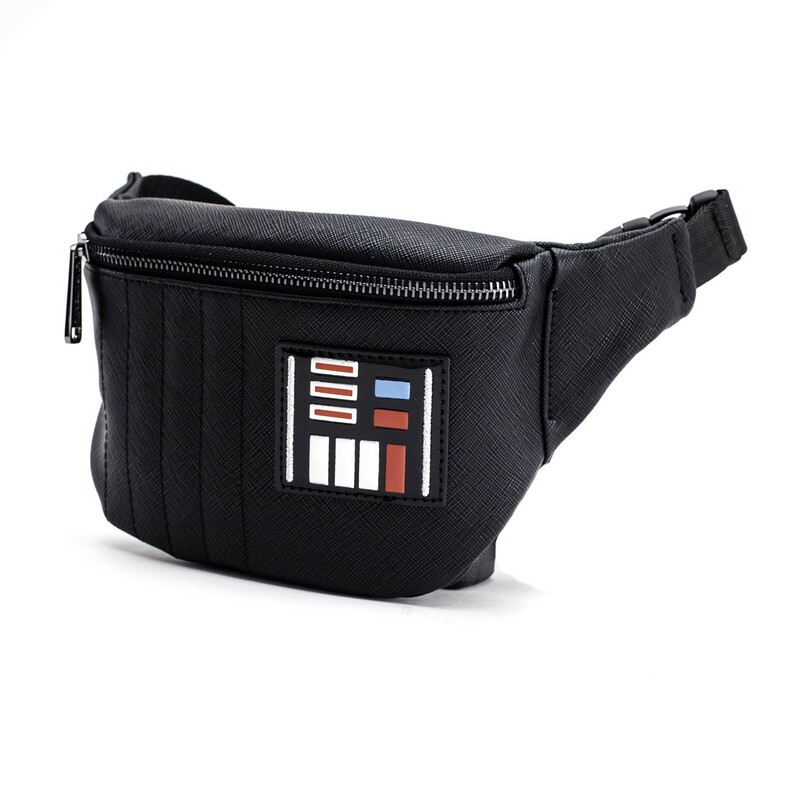 The belt bag is priced at US$32.00 each – please note due to licensing restrictions, Loungefly can only ship within the US – but US customers can get free ground shipping on orders over US$75.00 (excludes Alaska and Hawaii).